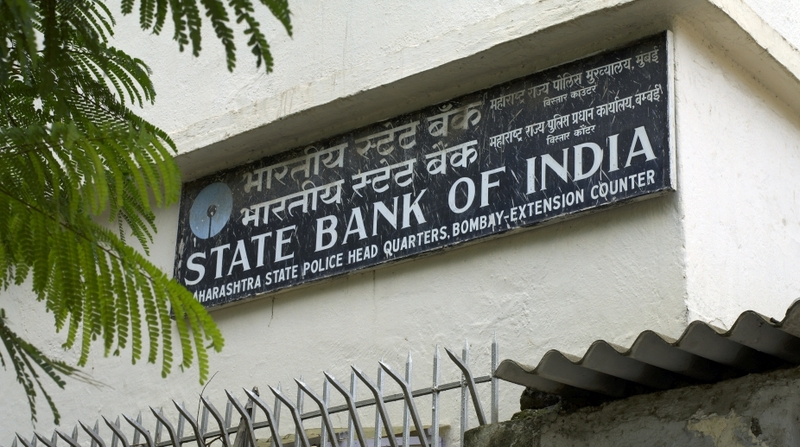 The District Consumer Redressal Forum here has rejected four complaints against the State Bank of India (SBI) pertaining to the interest rate on personal loans. Forum’s president Sneha Mhatre and member Madhuri Vishwarupe recently held that SBI’s Thane main branch was right in recovering the difference in the interest rate on the personal loan as the loanee had in their agreements at the time of obtaining the loan sought a “floating rate of interest”. Prakash Sawant, Prakash Otavnekar, Anant Mahadik, and Vilas Fadtare had in their complaints said they took a personal loan of Rs 1.98 lakh, Rs 72,000, Rs 2.08 lakh and Rs 1.20 lakh respectively in 2006 and repaid it in 2011. However, the bank without intimating them debited an additional amount of Rs 15,000, Rs 14,000, Rs 20,000 and Rs 14,000 respectively from their accounts and also closed their accounts in 2013, it was stated. The four claimed that the bank erred as it had not intimated them before debiting money from their account. Hence, they had sought the refund of the amount along with interest. The complainants had claimed that the bank’s action amounted to deficiency in services and between 2011 and 2013 the SBI did not respond. The bank contested the claims and argued that the complainants had in their agreement opted for floating rate of interest on the loans taken by them. Hence the SBI argued that it was right in recovering the short interest arising in the change of interest rate from account holders. The interest rate increased from 10.25 per cent and 10.75 per cent to 15.00 per cent and hence the bank recovered the difference in the interest amount from the complainants, the SBI said. The forum upheld the bank’s argument and disposed off the complaints.